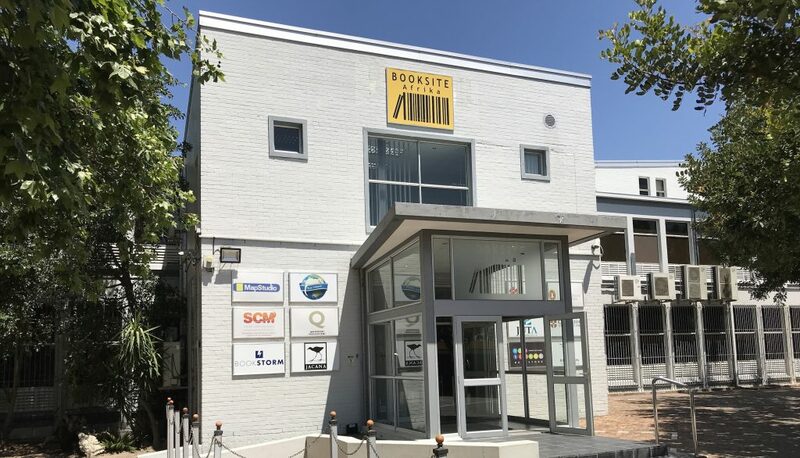 Booksite Afrika is a logistics service provider that provides warehousing and distribution services to the book trade. Copyright © 2015 Booksite Afrika. All Rights Reserved. Built by CLC.